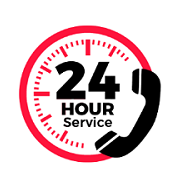 No business too small. 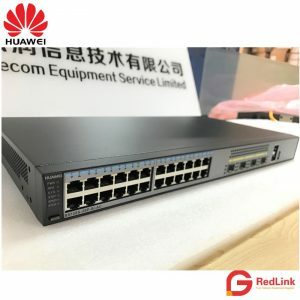 No problem too big. 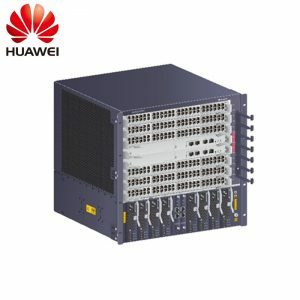 The choice of a new generation ! 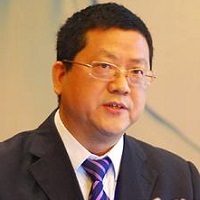 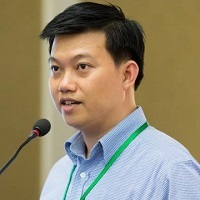 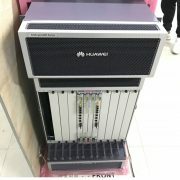 Detail: Huawei FusionServer CH140 V3 A half-width slot supports two 2-socket compute nodes; each node can be maintained independently. 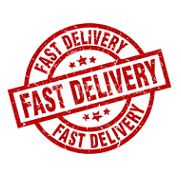 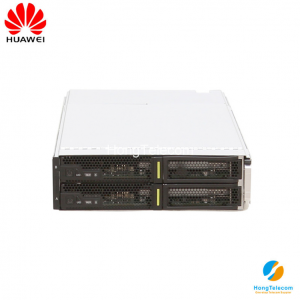 Detail: Huawei FusionServer CH225 V3 uses Intel® Xeon® E5-2600 v3/v4 series processors and supports up to 24 DIMM slots, 12 x 2.5-inch NVMe SSDs, and 2 x 2.5-inch hard disks. 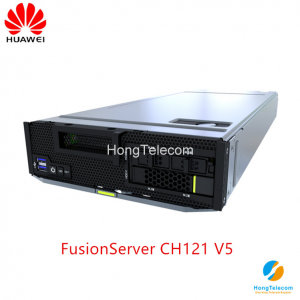 Detail: Huawei FusionServer CH140L V3 uses Intel® Xeon® E5-2600 v3/v4 series processors, supports eight DIMM slots and one hard disk, as well as 2 built-in Micro-SD slots supporting RAID 1. 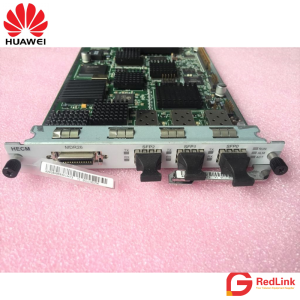 Detail: Huawei FusionServer CH220 V3 Six standard PCIe card expansion slots for various PCIe configuration modes provide the best possible PCIe expansion capability on a single compute node. 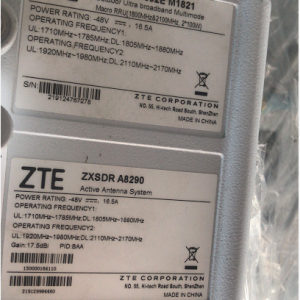 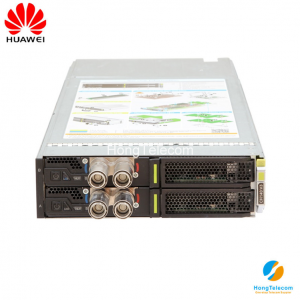 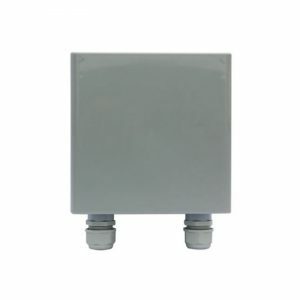 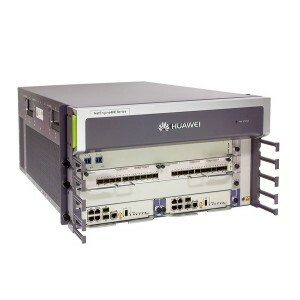 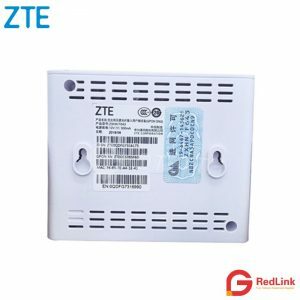 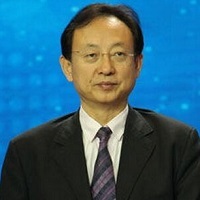 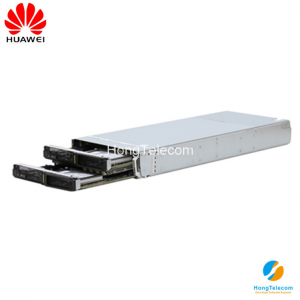 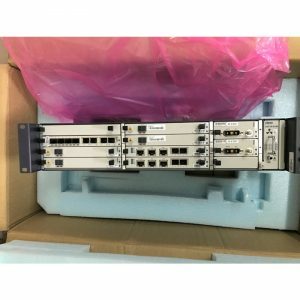 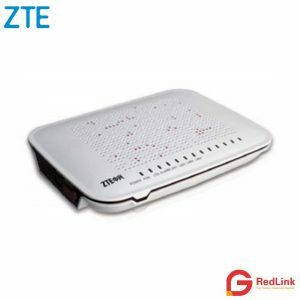 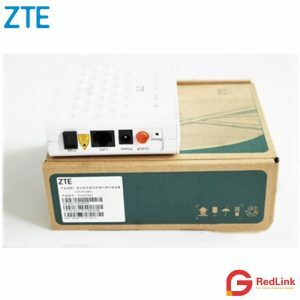 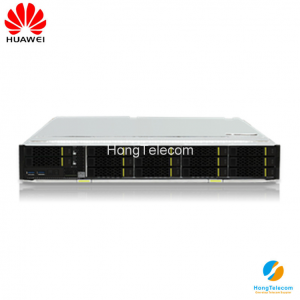 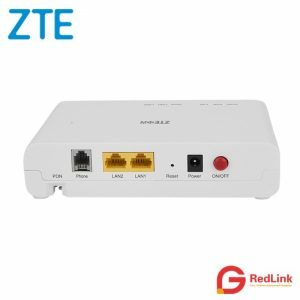 Detail: Huawei FusionServer CH226 V3 Supports 6 x 3.5 in. 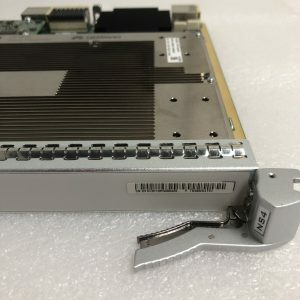 SAS/SATA HDDs and 2 x 2.5 in. 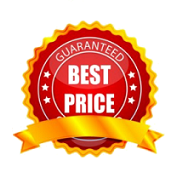 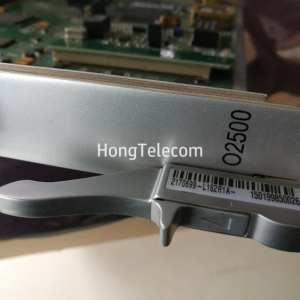 SAS/SATA HDDs or SSDs, which provide the highest storage capacity on a single node. 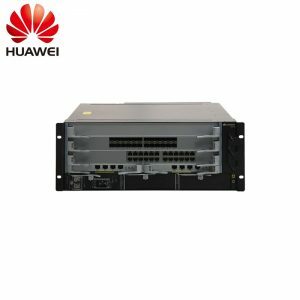 Detail: Huawei FusionServer CH121 V3 forms part of the CH100 and CH200 families of compute nodes, which are fully compatible with Huawei’s E9000 Blade Server. 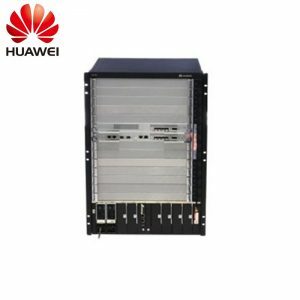 Detail: Huawei FusionServer CH225 V5 provides 24 DIMM slots, and supports 12 x 2.5-inch HDDs or NVMe SSDs and 2 x 2.5-inch hard drives. 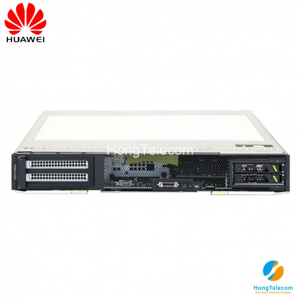 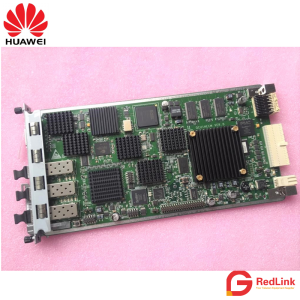 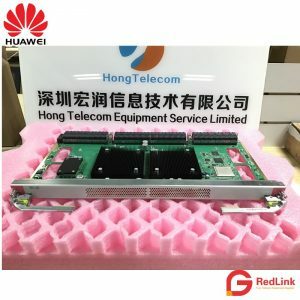 Detail: Huawei FusionServer CH242 V5 provides 48 x DDR4 DIMM slots and 8 x M.2 SSDs for storage. 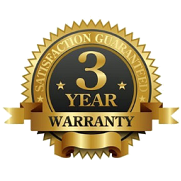 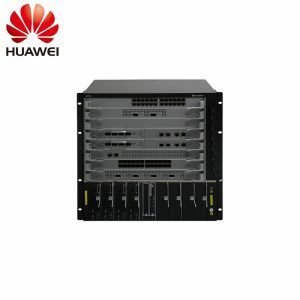 Detail: Huawei FusionServer CH221 V5 provides 24 DIMM slots, and supports 2 PCIe expansion cards and 2 x 2.5-inch Hard Disk Drives (HDDs) or Solid-State Drives (SSDs). 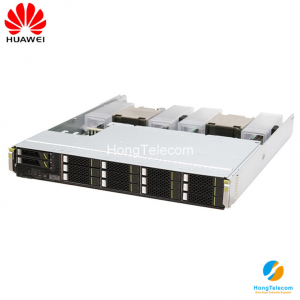 Detail: Huawei FusionServer CH121 V5 provides 24 DDR4 DIMM slots and supports 4 M.2 SSDs for storage. 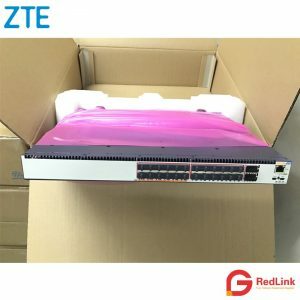 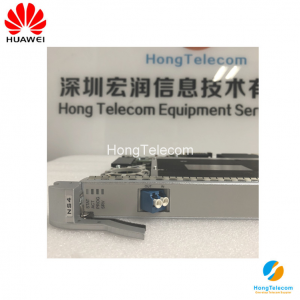 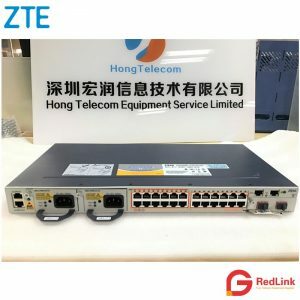 Detail:The huawei OceanStor 6800 V5 Front-end Ports 16 Gbit/s Fibre Channel, 8 Gbit/s Fibre Channel, 10 Gbit/s FCoE, 1/10 Gbit/s Ethernet, and 56 Gbit/s InfiniBand . 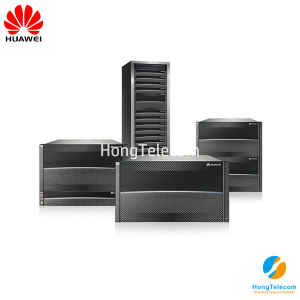 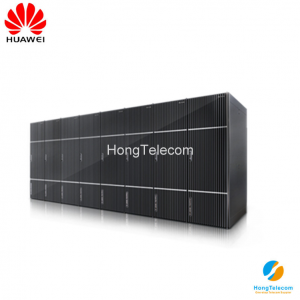 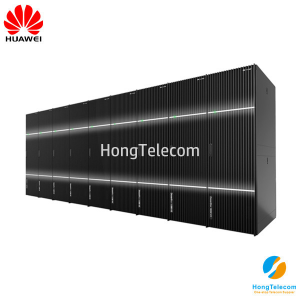 Detail:The huawei OceanStor 5800 V5 System Cache (expands with the number of controllers) 512 GB to 4,096 GB . 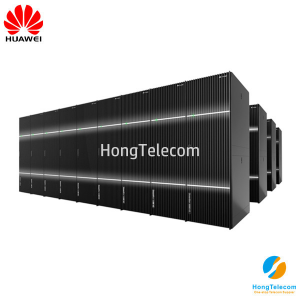 Detail:The huawei OceanStor 5600 V5 System Cache (expands with the number of controllers) 256 GB to 2,048 GB . 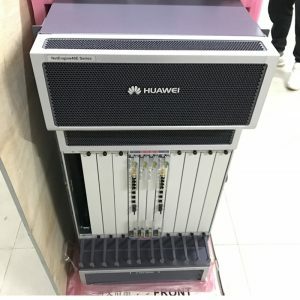 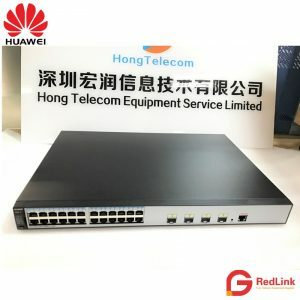 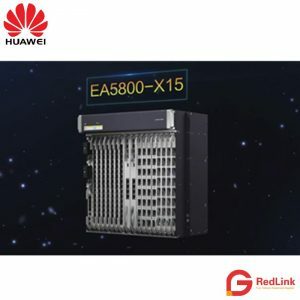 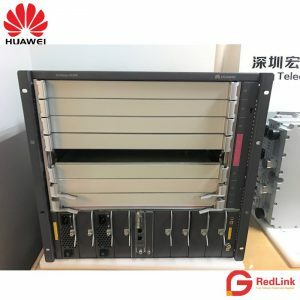 Detail:The huawei OceanStor 5500 V5 Front-end Ports 16 Gbit/s Fibre Channel, 8 Gbit/s Fibre Channel, 10 Gbit/s FCoE, 1/10 Gbit/s Ethernet, and 56 Gbit/s InfiniBand. 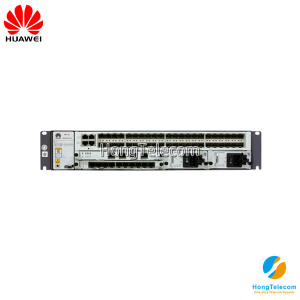 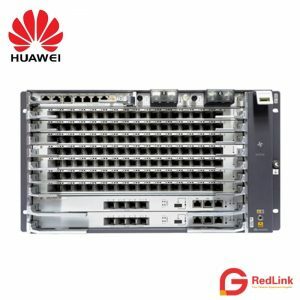 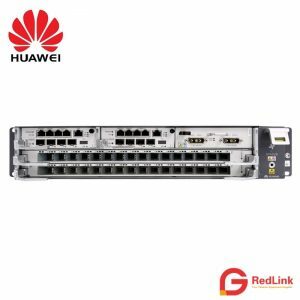 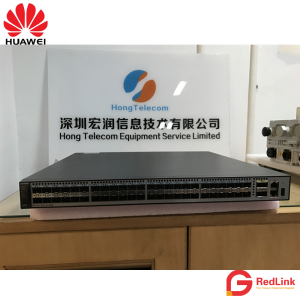 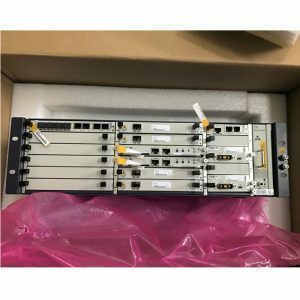 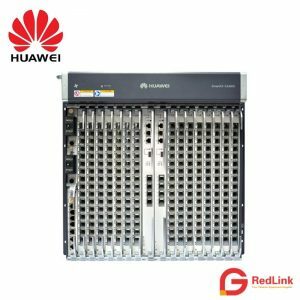 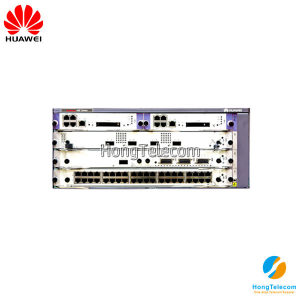 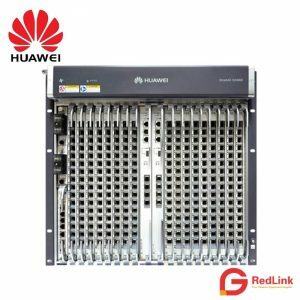 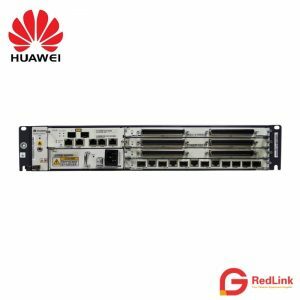 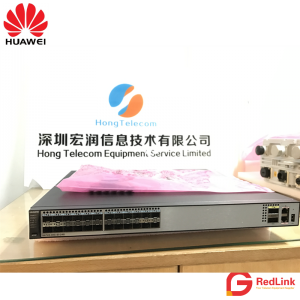 Detail:The huawei OceanStor 5300 V5 Front-end Ports 16 Gbit/s Fibre Channel, 8 Gbit/s Fibre Channel, 10 Gbit/s FCoE, and 1/10 Gbit/s Ethernet. 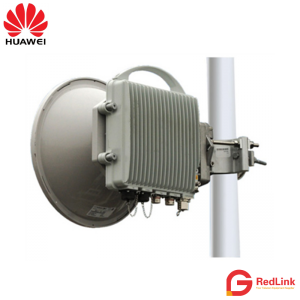 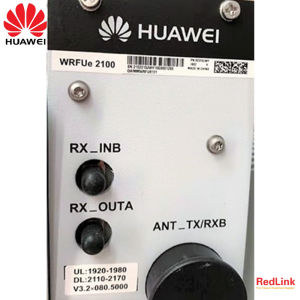 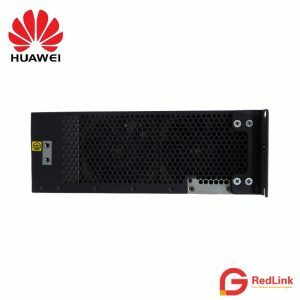 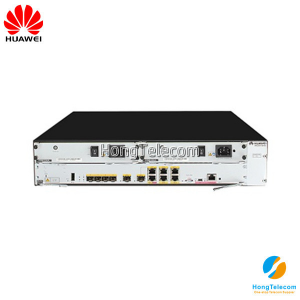 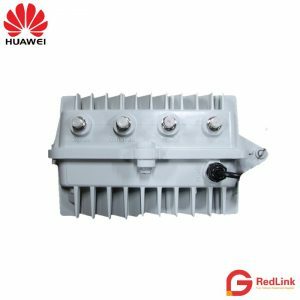 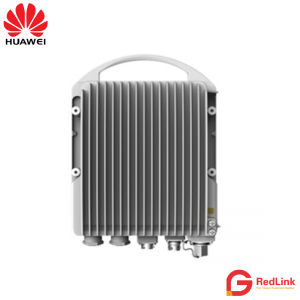 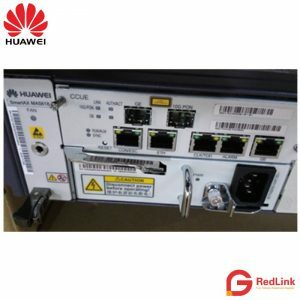 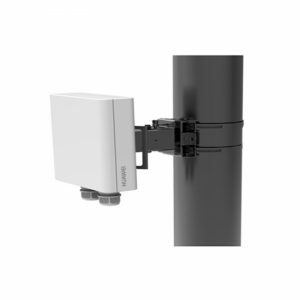 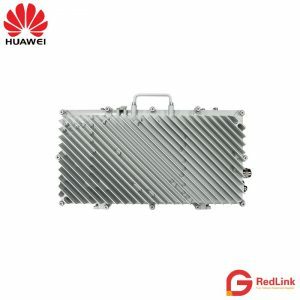 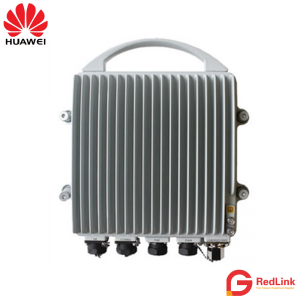 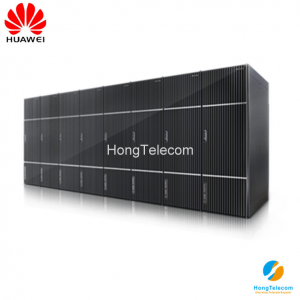 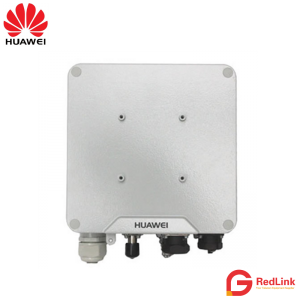 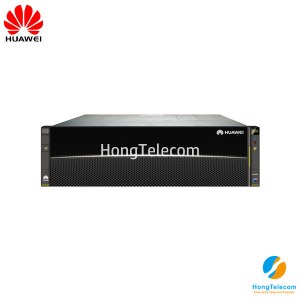 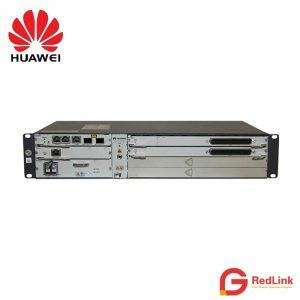 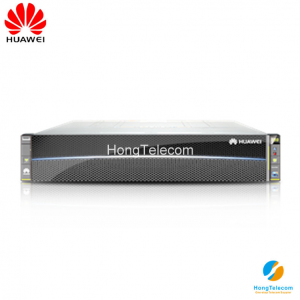 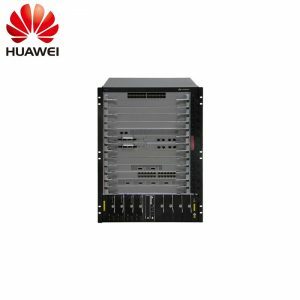 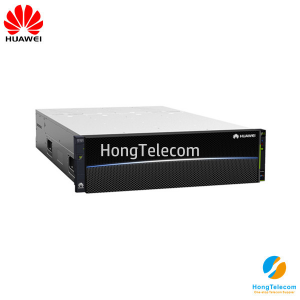 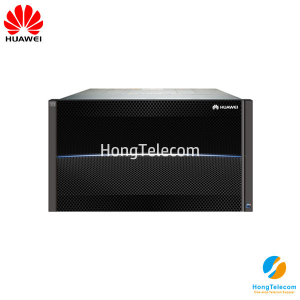 Detail:The huawei OceanStor 2800 V5 12 Gbit/s SAS 3.0 high-speed disk enclosure interface enable one equipment to support the ingestion of up to 1,600 channels of 4 Mbit/s videos. 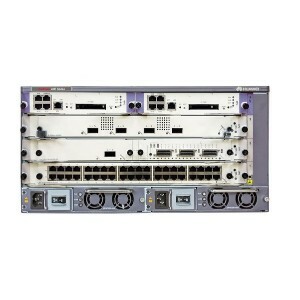 Detail:The OceanStor 18500 V5 can be equipped with a maximum of 16 controllers, delivering up to 6 million IOPS. 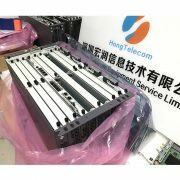 Detail:The OceanStor 18800 V3 engine (four control, AC \ 240V high voltage direct current, 2TB cache, SPE72C0600) 88V3-4C2T-AC . 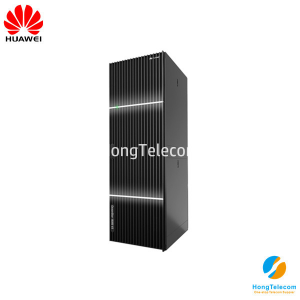 Detail:The OceanStor 18500 V3 Engine (Dual Control, AC \ 240V HVDC, 512GB Cache, SPE72C0600) 85V3-2C512G-AC . 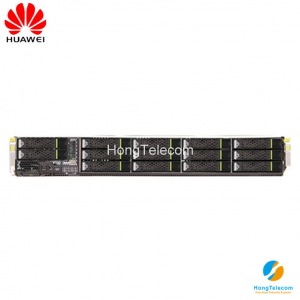 Detail:The OceanStor 6800 V3 (6U, dual control, AC, 256GB, SPE72C0600) 6800V3-256G-AC. 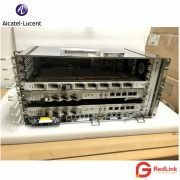 Detail:The OceanStor 5800 V3: CE6850-48S4Q-EI switch (including 2 * 350W AC power, 2 * fan box, the port side of the wind). 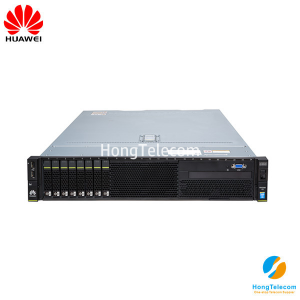 Detail:Huawei RH2288H V2 (8 hard disks),Supports eight 2.5-inch SAS HDDs, SATA HDDs, or solid-state drives (SSDs). 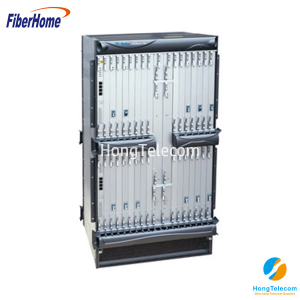 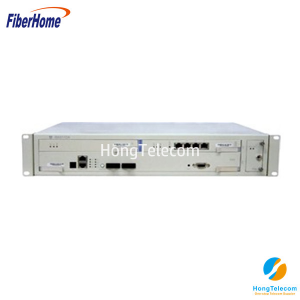 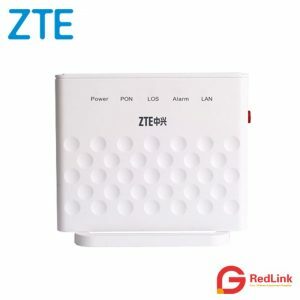 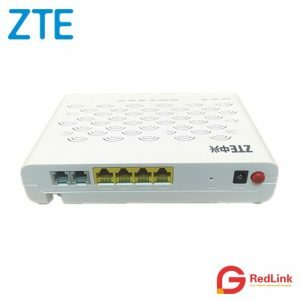 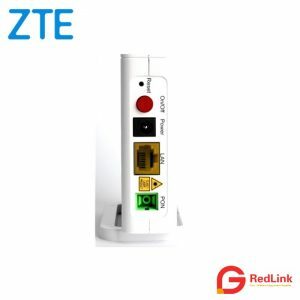 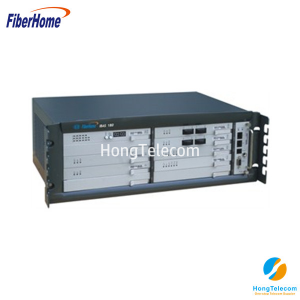 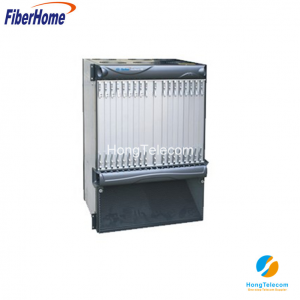 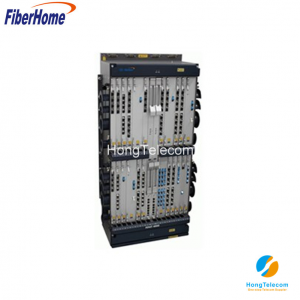 Detail: Fiberhome STM-16 transmission platform CITRANS 550F, with large crossover capability and rich branch interface, provides STM-1, STM-4, STM-16 and other SDH interfaces.